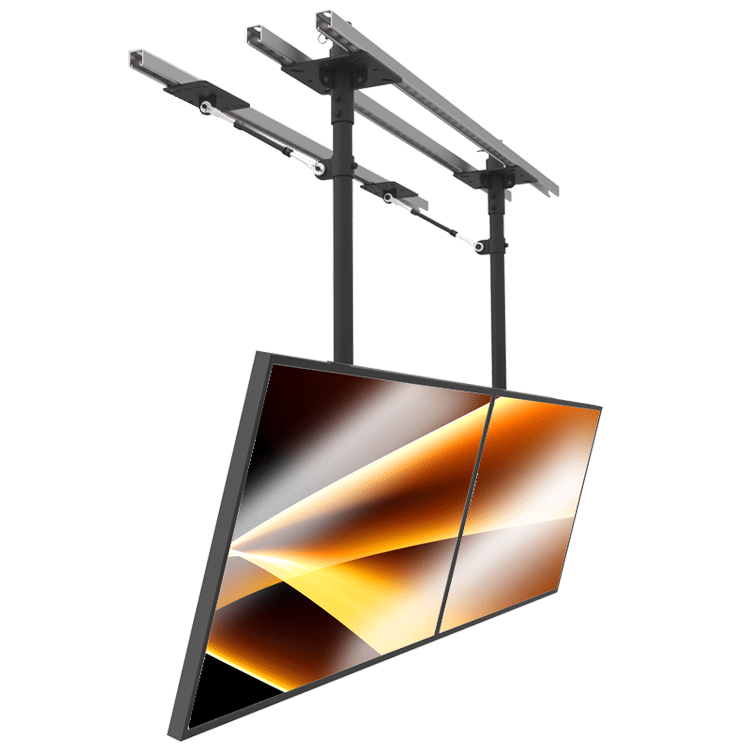 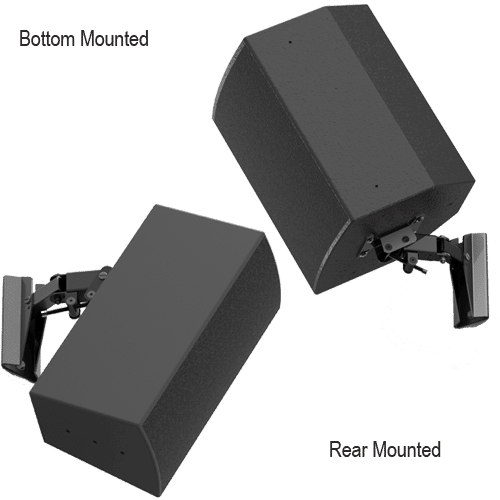 Adaptive’s professional grade indoor overhead speaker mounts collection is comprised of pan & tilt overhead speaker mounts, pan, tilt and roll overhead speaker mounts, overhead U-Bracket speaker mounts and overhead surround sound speaker mounts. 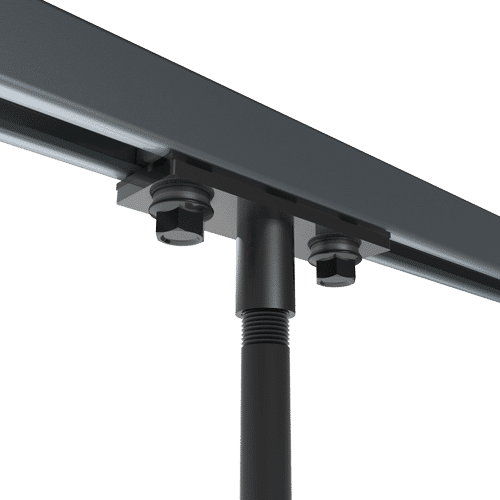 The Adaptive team works with AV integrators, architects and engineers on custom designs on a regular basis to achieve amazing custom applications. 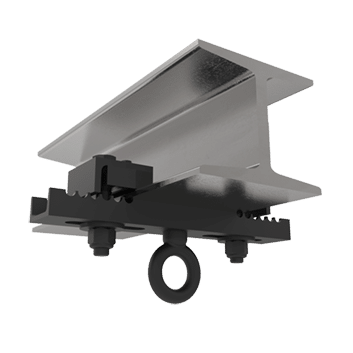 The MM-008-CM is an indoor/ outdoor speaker mount that attaches loudspeakers, weighing up to 15 lbs./7 Kg., from ceilings, and other overhead structural surfaces & shapes….. 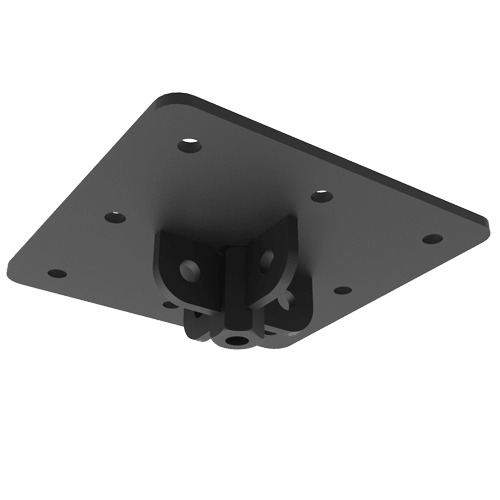 The MM-018 is a pan and tilt speaker mount that supports and aims cinema surround speakers that offer the standard four-point mounting pattern of 2-3/4” X 5”….. 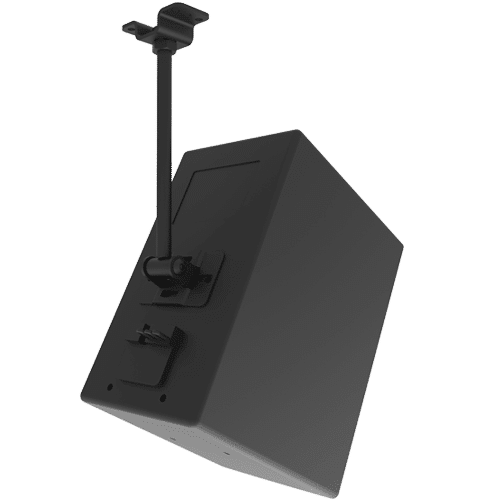 The MM-3RDX-18 is an adjustable ceiling speaker mount that provides pan, tilt & roll adjustments. 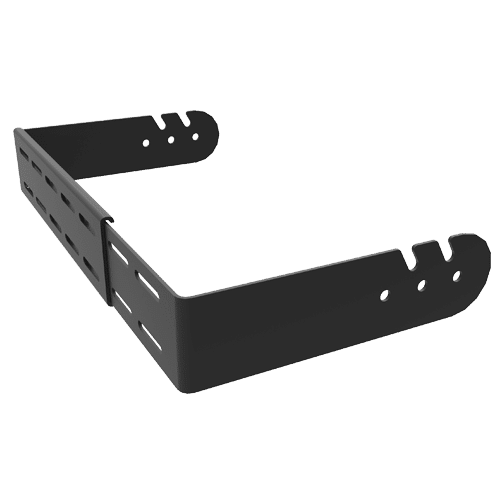 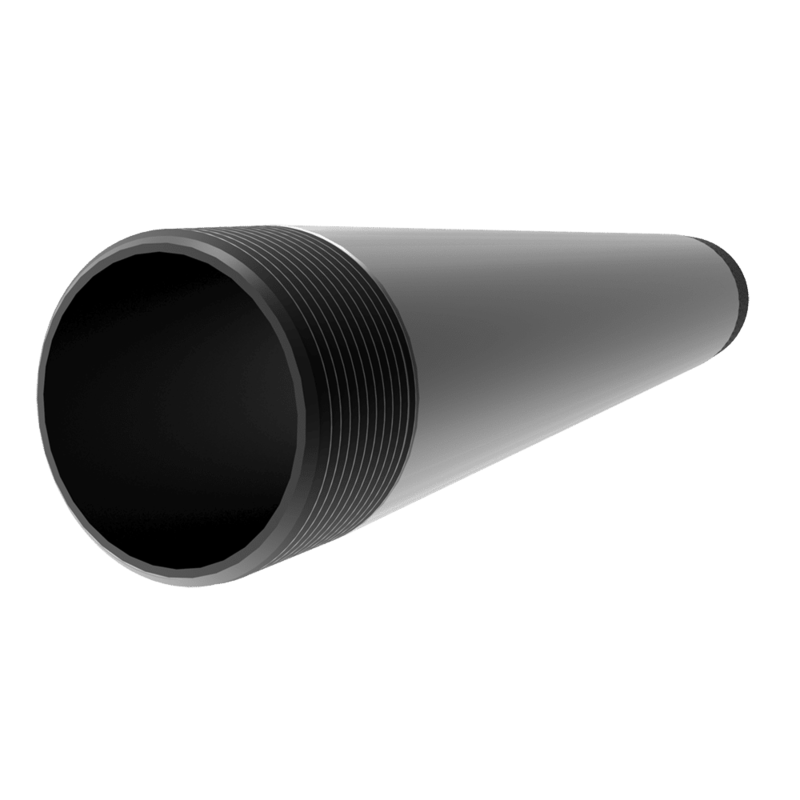 It supports and aims speakers that are equipped with either the 2 X4-1/4 or the 2-3/4” X 5” 4-point mounting pattern…. 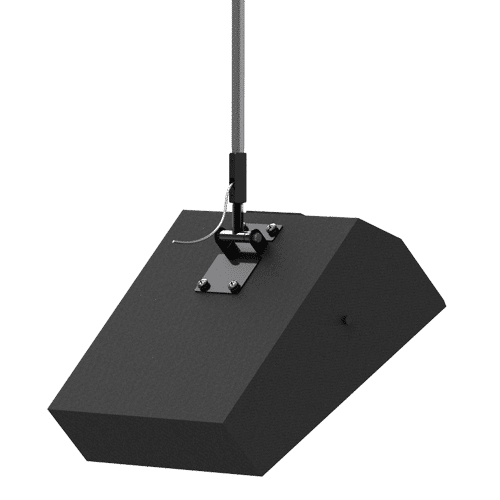 The MM-3RDX-120 is an adjustable ceiling speaker mount that provides pan, tilt & roll adjustments. 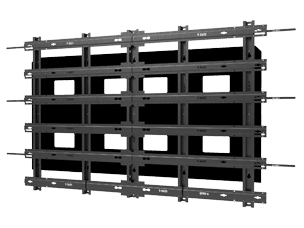 It supports and aims speakers that are equipped with either the 2 X4-1/4 or the 2-3/4” X 5” 4-point mounting pattern…. 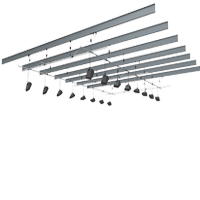 When suspending from overhead, U-Brackets offer 2 axes of rotation and provide a pan and tilt adjustment for loudspeakers. 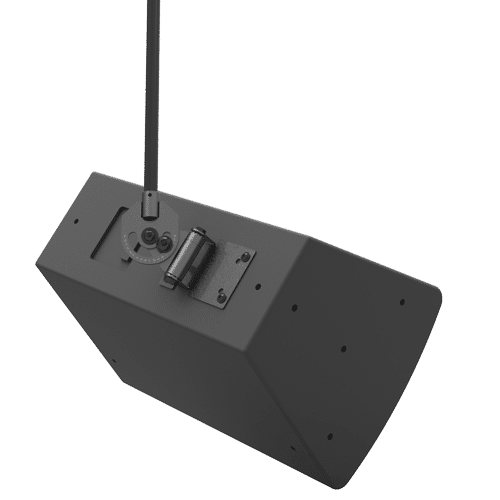 In some cases such as for immersive sound, speakers must be rotated in a third axis …..
U-Brackets secure and safely aim loudspeakers from structural surfaces including; walls, ceilings, under balconies and overhangs. 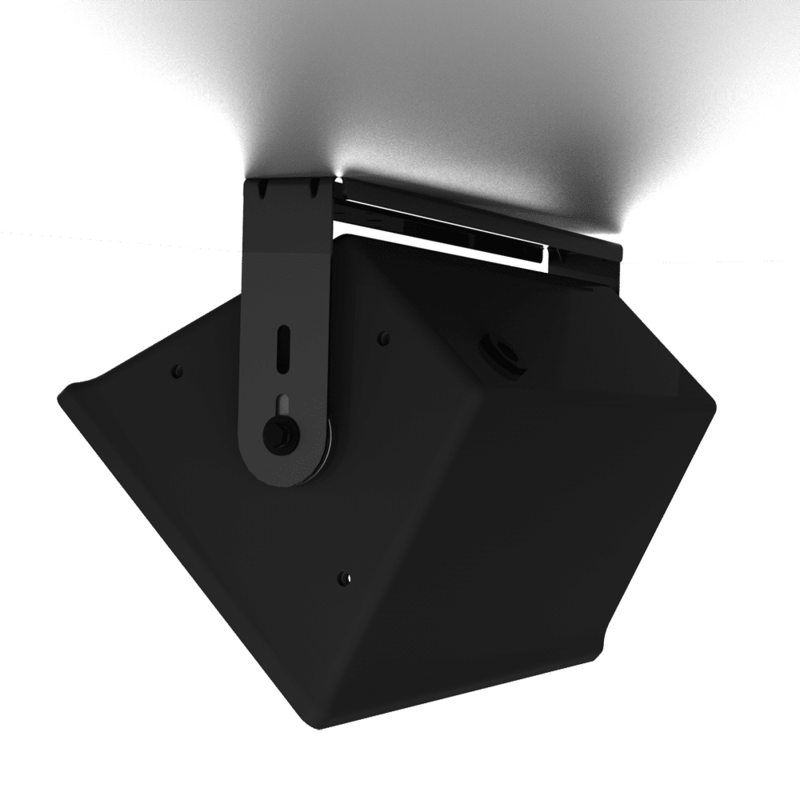 Loudspeakers rotate within the arms of the bracket to provide one axis of rotation…. 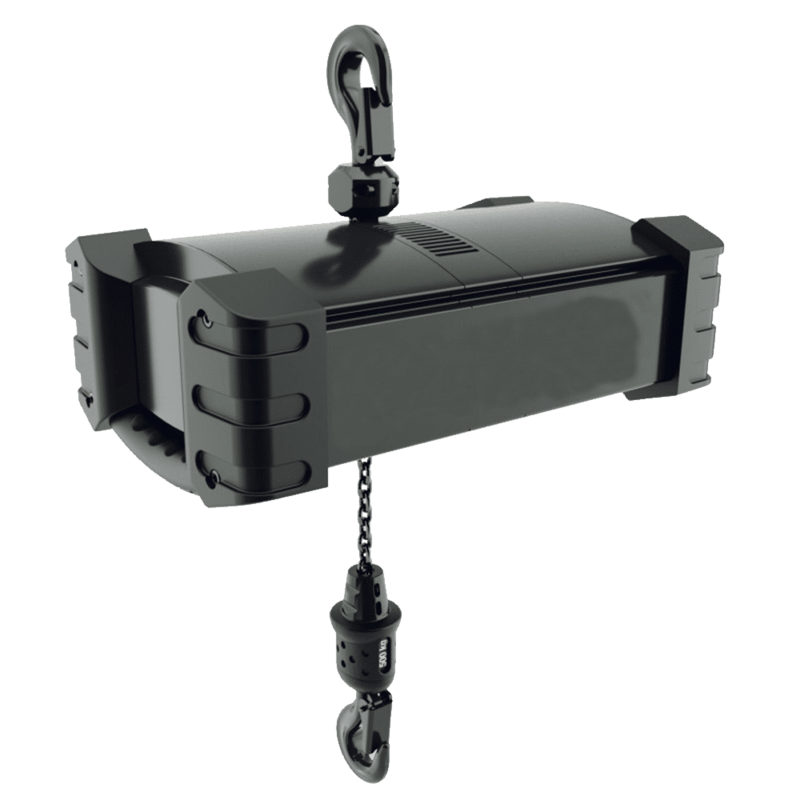 Adjustable Loudspeaker Mounting Kits support most of the mountable loudspeakers in the 60 lbs./22 kg. 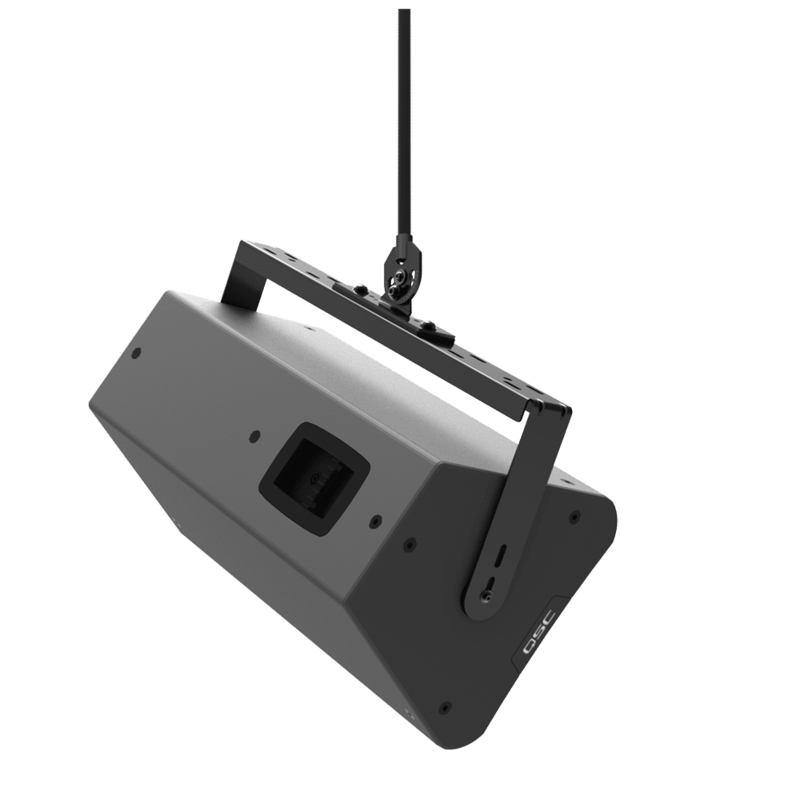 range, or less and its open side arm slots allow a single installer to easily mount loudspeakers….. 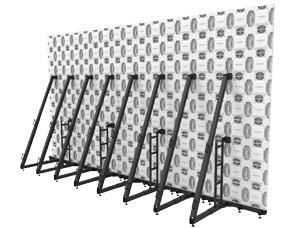 FEATURES |Sound isolation gaskets block sound transmission through walls. 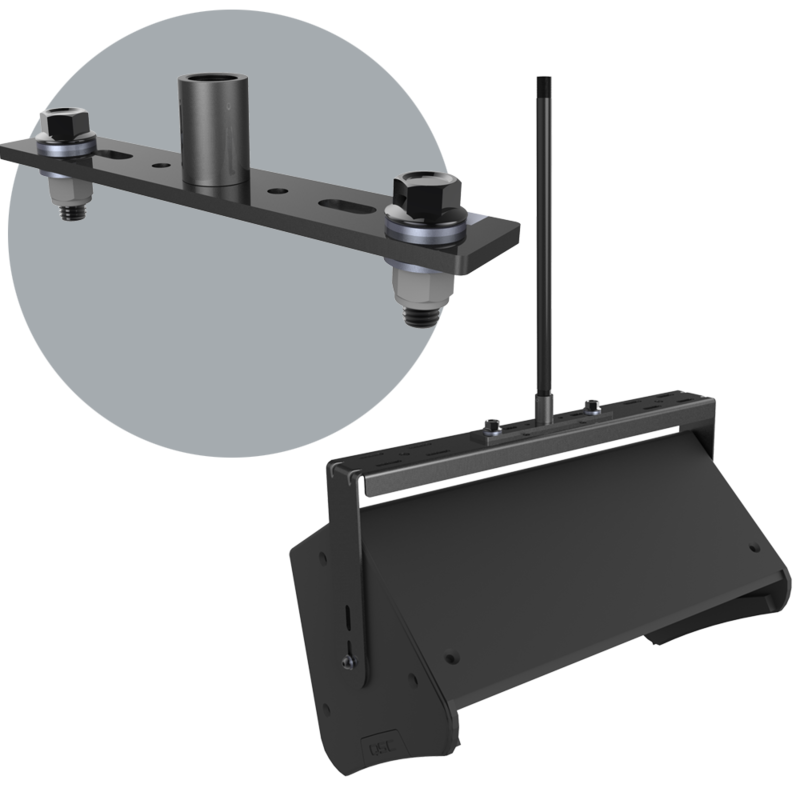 Adjustable Loudspeaker Mounting Kits support most of the mountable loudspeakers in the 85 lbs./38 kg. 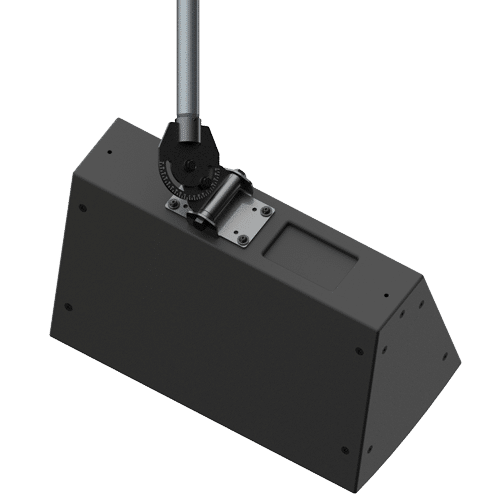 range, or less and its open side arm slots allow a single installer to easily mount loudspeakers…. 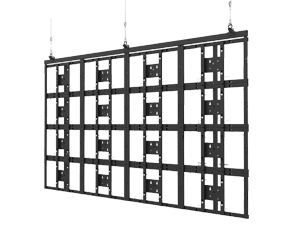 FEATURES | Sound isolation gaskets block sound transmission through walls. 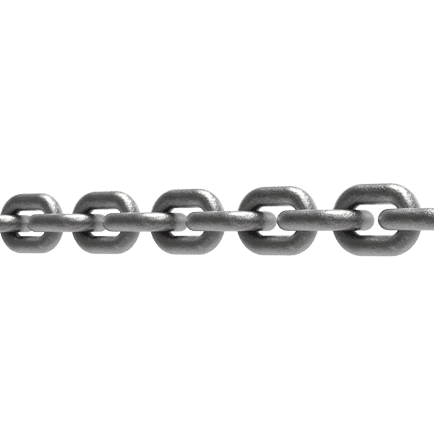 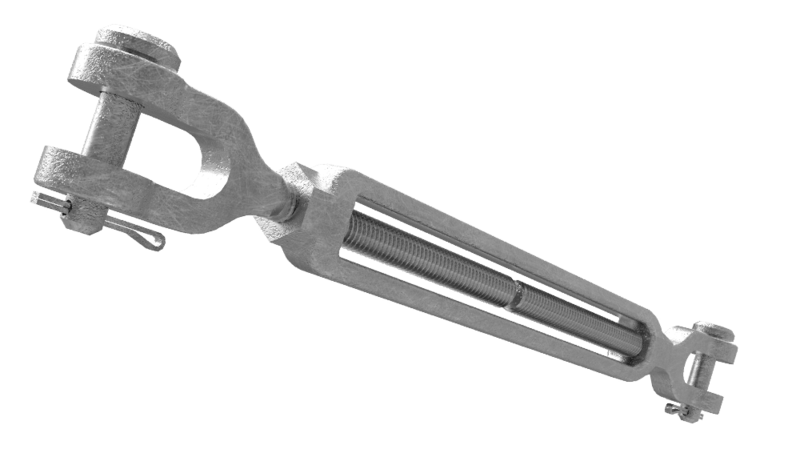 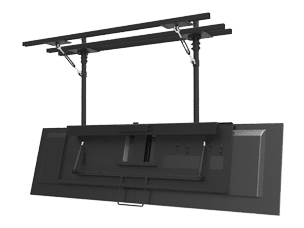 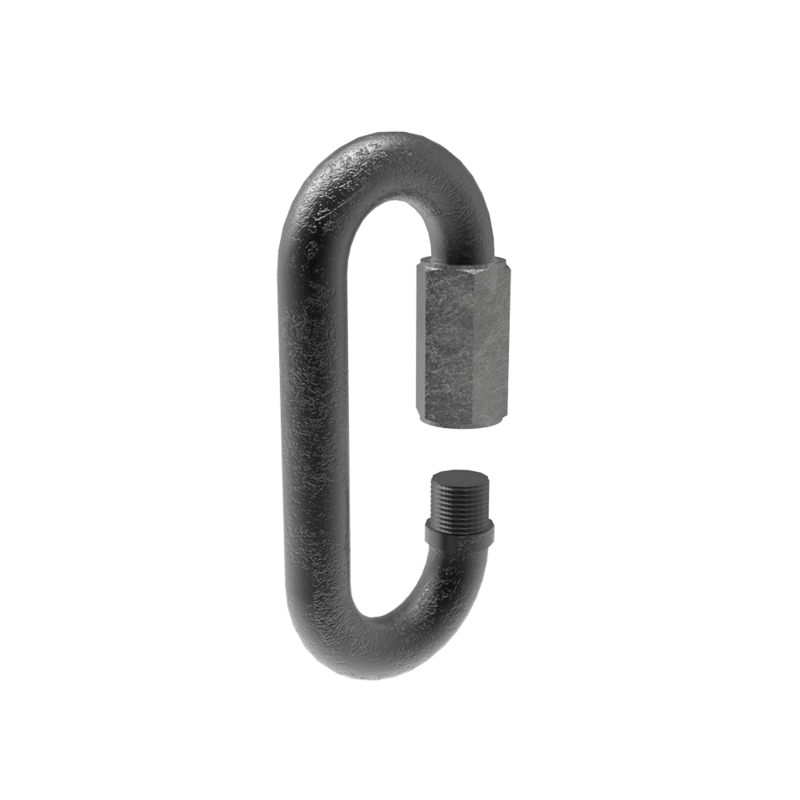 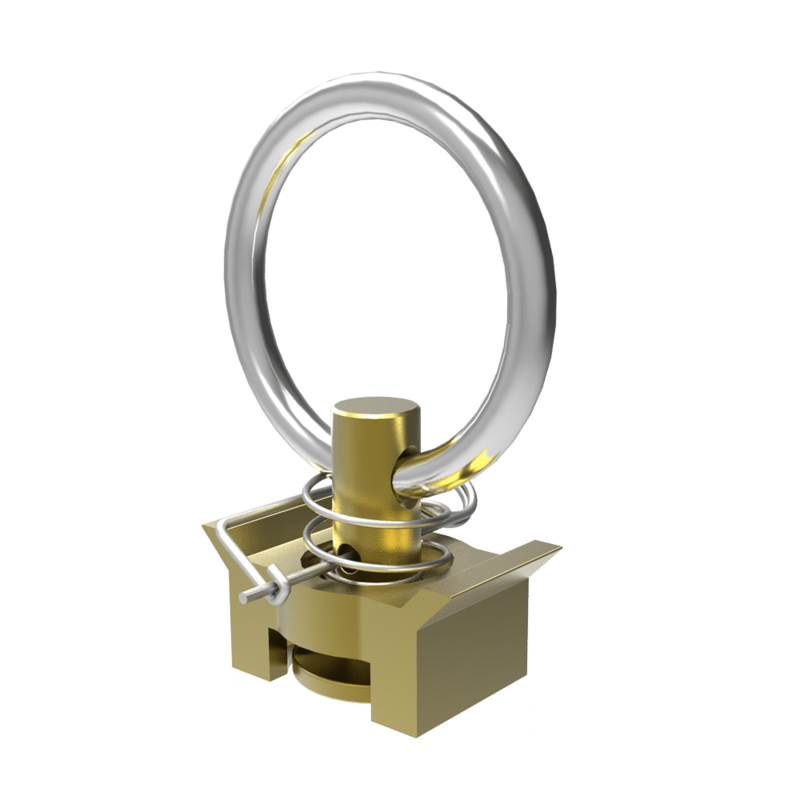 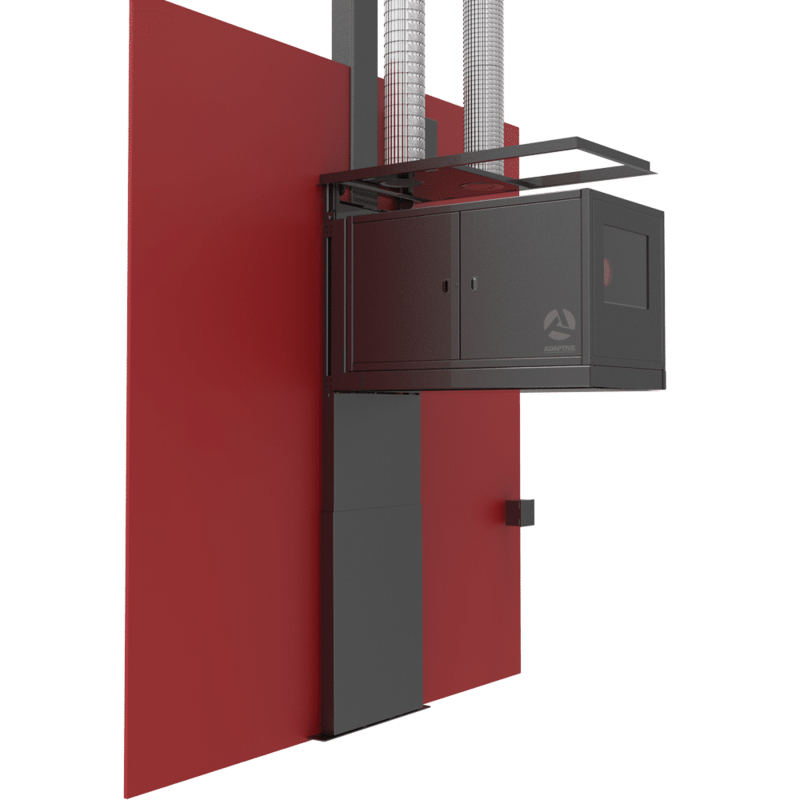 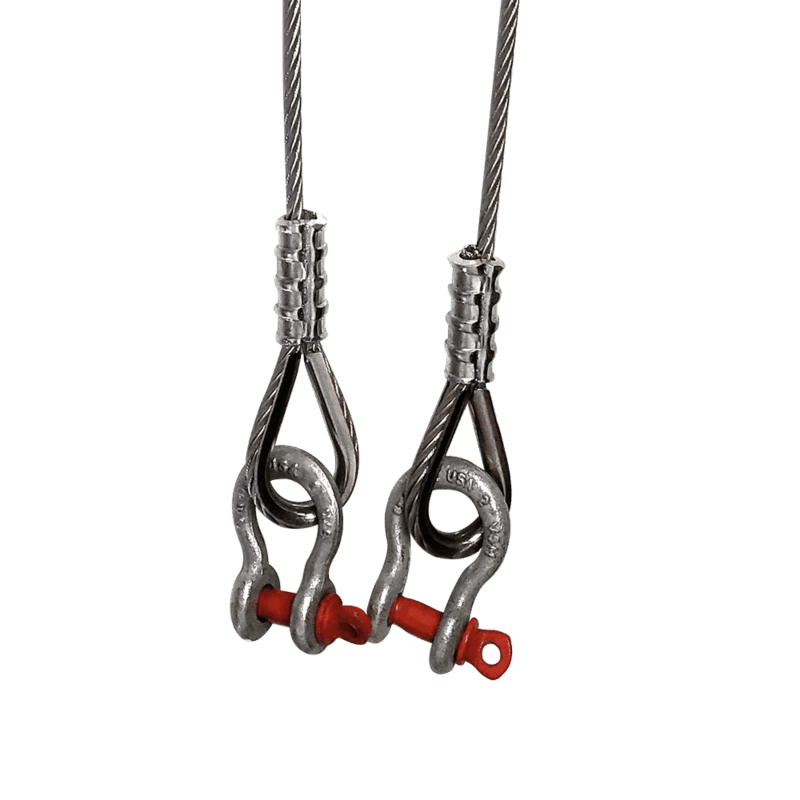 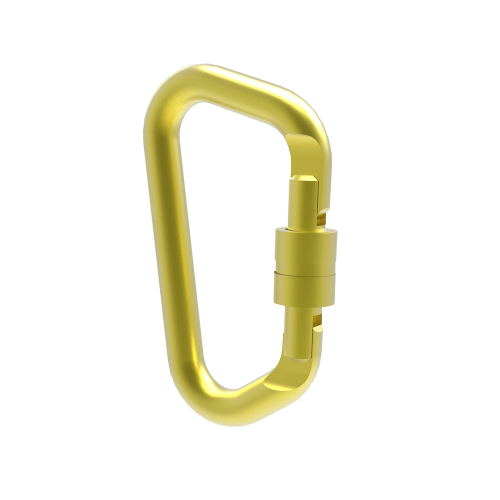 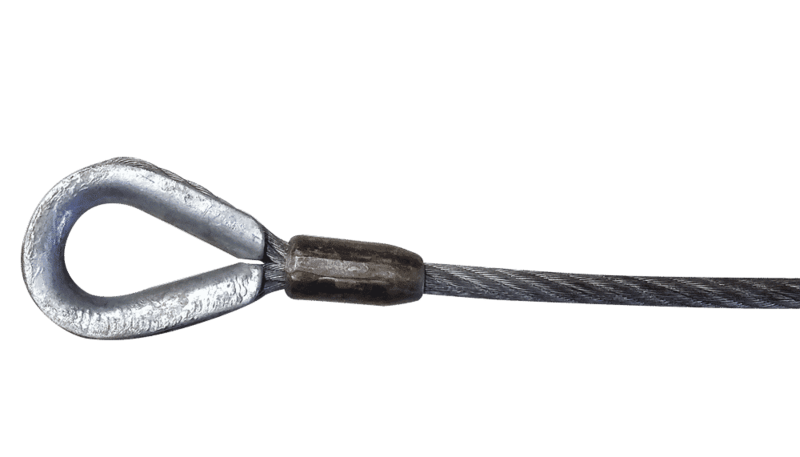 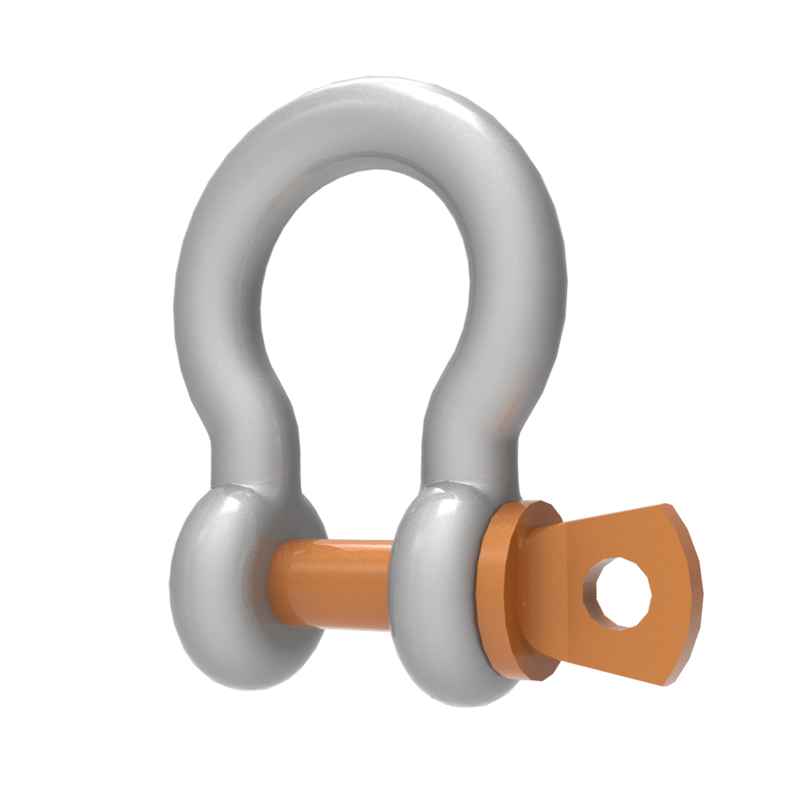 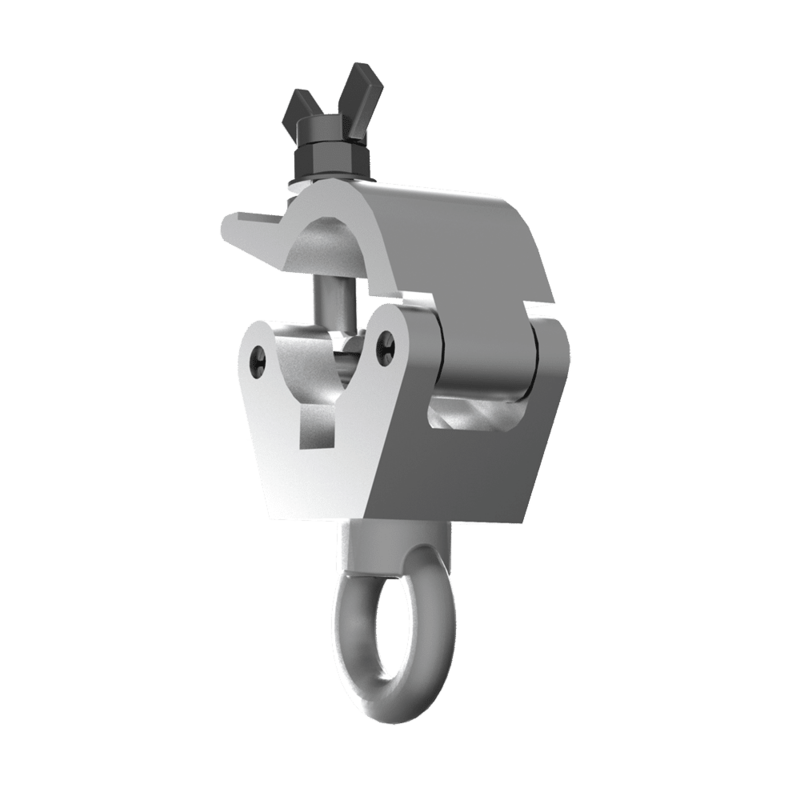 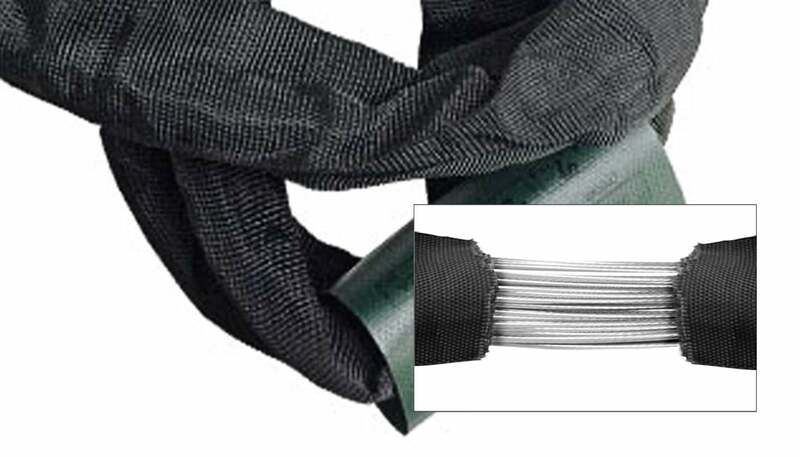 The UB-MT-500NPT is an over head mount that allows installers to suspend objects connected to U-Brackets to 1/2-14 SCHED-40 NPT pipes. 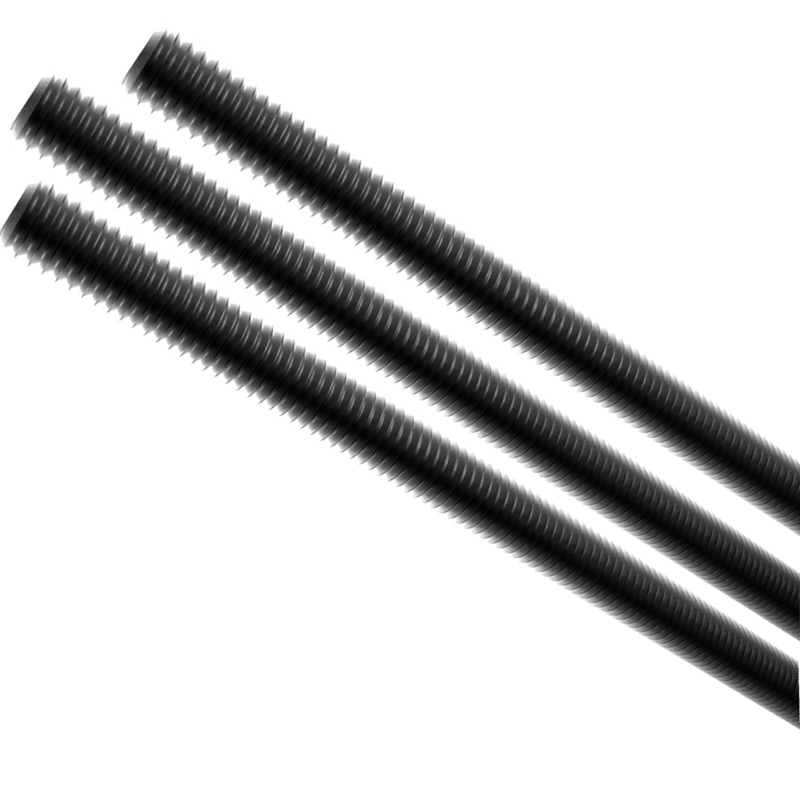 The pipes can then be attached to any number of ceiling…..